Each package is based on one to three people. 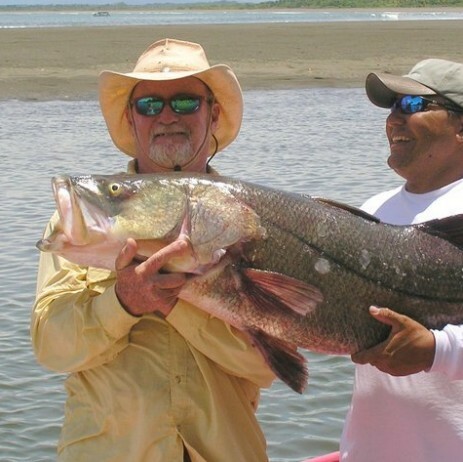 Transfers from your hotel in Quepos or Manuel Antonio. 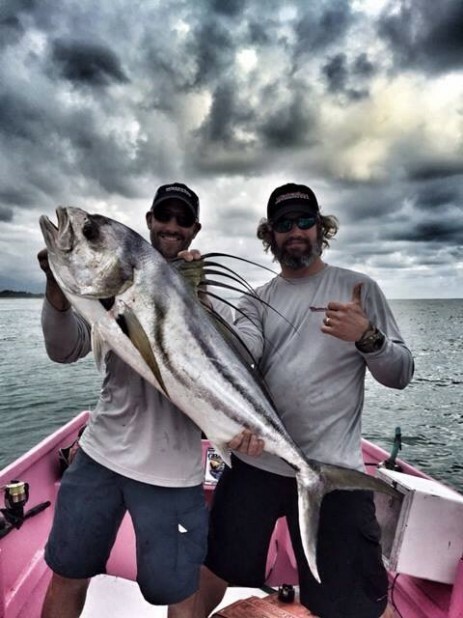 One day inshore fishing. (lunch, fruits, soft drinks, water, beer, conventional equipment, captain & mate, included). 7:00 a.m. - 12:00 m.d. 1/3 day in shore (7.5 hrs). Departure from Marina Pez Vela dock in Quepos. All packages are based on one to three people. The price is per charter (boat). It includes until three people. 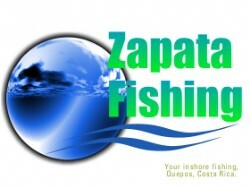 Write us an e-mail to zapatafishing@gmail.com and ask for our available dates. Also you may reserve from our booking form.